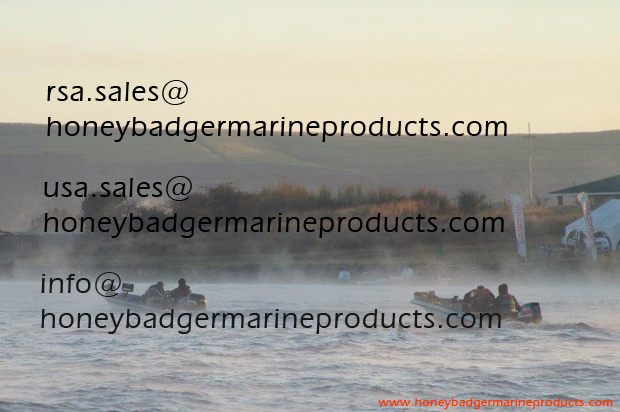 Thank you for your interest in Honey Badger Marine Products. Please complete the online form with all relevant information and we will respond accordingly. —Contact us for the nearest Fitment Centre.